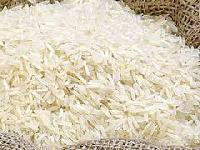 The company is known as one of the prominent Non Basmati Rice Exporters and Suppliers, based in India. The Non Basmati Rice, which we offer, is used in different cuisines, like Indian, Chinese, Thai, etc. Our Non Basmati Rice is procured from the well-known sources to ensure its higher grades. 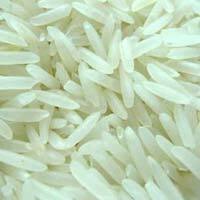 We offer basmati and non-basmati rice 1121 basmati rice premium basmati rice brown basmati rice white basmati rice. 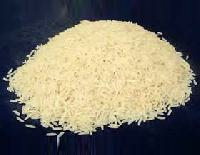 We are Tamil Nadu based Exporter and Supplier of Basmati Rice . 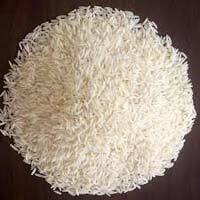 We are known for offering wide variety of Basmati Rice. Basic Nutritional Content of Basmati Rice includes Protein: 6.4 grams, Carbohydrates: 79gms Dietary Fiber: 2.4 grams Trans Fat 0. Our Basmati Rice is free of stones or dust particles. The grains elongate twice of their length post cooking. We promise bulk delivery in shorter timeframe. Its comes with 25 kilogram packs and also available 10 kg packs and available in five kg packs its all packages are additional charges. 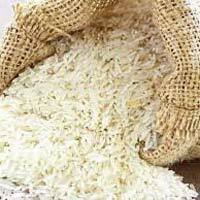 The company is known as one of the prominent Basmati Rice Exporters and Suppliers, based in India. The Basmati Rice, which we offer, is acclaimed for its excellent quality and longer grains. 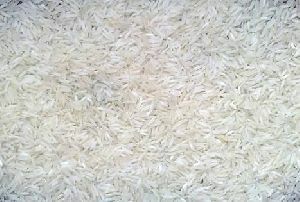 The Basmati Rice is used in various food preparations and thus is high in demand in the industry. 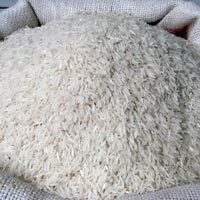 The Basmati Rice can be availed from us at affordable prices.